Something that never fails at a wedding are the food or drink stations. They bring freshness, originality, and delight all the guests. Each and every one of them attract the attention of the guests and they are always a real success. Little by little, the incorporation of stations has become one of the most demanded trends. They are a perfect alternative to traditional wedding cocktails. They allow the guests to move among the different stations and choose the gastronomic proposals that most appeal to them. From local products (cheese, ham…), rice, salads, sushi, seafood, fish, mini hamburgers, or even candy stations. There are endless options to surprise the guests. 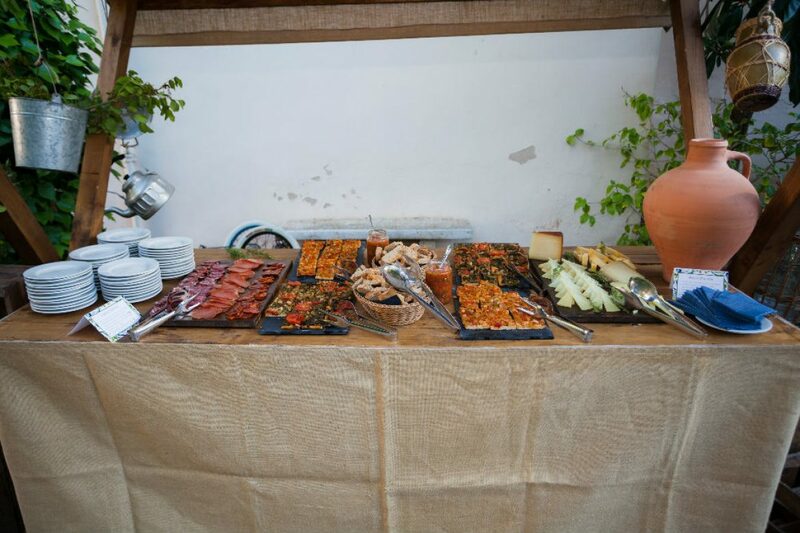 So the proposal of the food stations can be well received, the correct choice of catering, its presentation and a good service are key. The style should be in keeping with the rest of the wedding decoration. If it’s an outdoor country wedding, the food stands with a rustic touch fit perfectly. We can place different stations as an aperitif prior to the wedding banquet. Even organize the banquet directly around the food stations. It is also important to mark each post so that the guests know what they will find, and that they can go directly to what they like. The Iberian ham station always triumphs. And as for the wedding drinks, you can have either a station of craft beers, cocktails or even natural juices or coffee. A winning bet from the beginning. 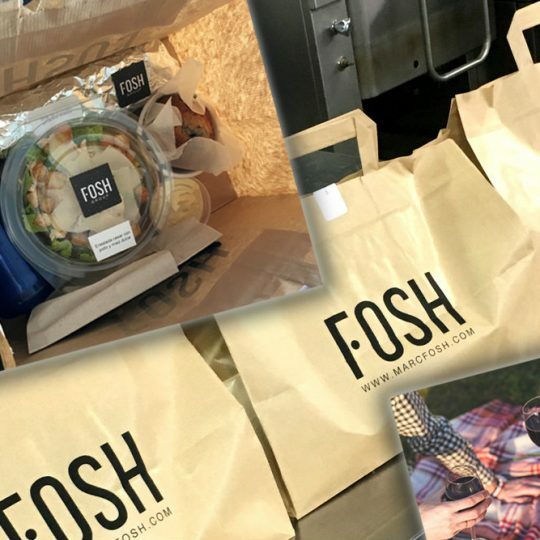 At Fosh Catering, we offer all the stations you can imagine. We adapt to your preferences, so that this magical day is as you always dreamed it. Contact us!